If you are suffocating due to debt and afraid of asset loss, there is hope. You can have a negative listing revoked. Finances are the core of most problems that people face every day. The situation is made worse if you can’t get help through access to credit or some way of temporal financial aid. In South Africa roughly more than 2 million people are blacklisted. 17 million are credit consumers. This means the way to financial freedom is not easy for the working majority of the country. When you are unable to pay, creditors will place a listing on your credit profile with the credit bureau. Getting credit will be a serious challenge for you. Application for loans or accounts will be declined. This entry was posted in Finance tips on November 30, 2018 by Jane Walter. This entry was posted in Finance tips on November 21, 2018 by Jane Walter. A guide to remove the Default/Adverse listing(s) from your credit records. Before the year 2007, consumers had limited rights. Companies used this limitation to their advantage. Things changed to better the consumer powers through the National Credit Act 34 of 2005 when it became law in July of 2007. Since the Act consumers have been slowly getting acquainted with their rights. The National Credit Regulator worked tirelessly to ensure that all credit providers and credit bureaus are informed with the law and rights consumers have. But there are still credit providers that are exploiting the consumer’s lack of awareness and purposefully transgress the law. An order of court debt review can only be rescinded by the court where the debt review originated. Meaning you can only do it thought the court by an application to the same court the review was made. Payments of installments will be made directly to the creditors when the debt review is rescinded. 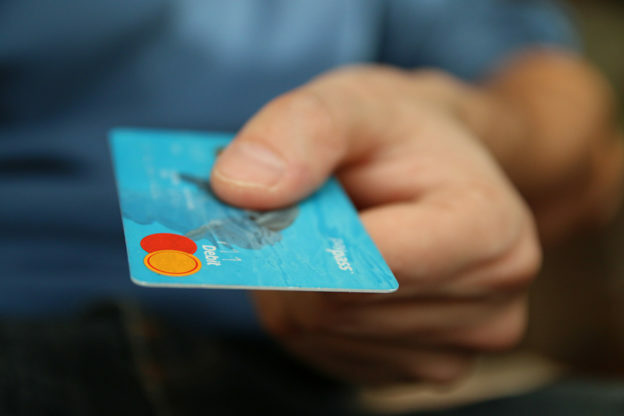 You can negotiate terms of payments with your creditors. 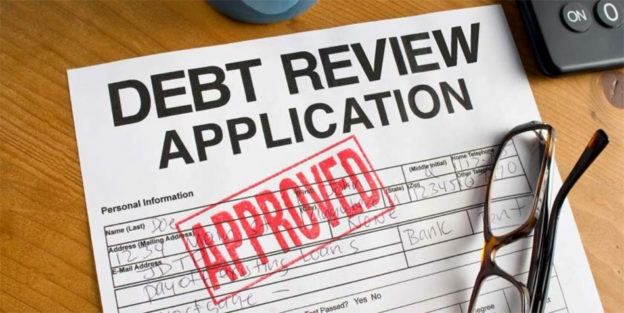 When a debt review was not made an order of court, you should make an application to court and state your financial position stipulating that you are not in debt. 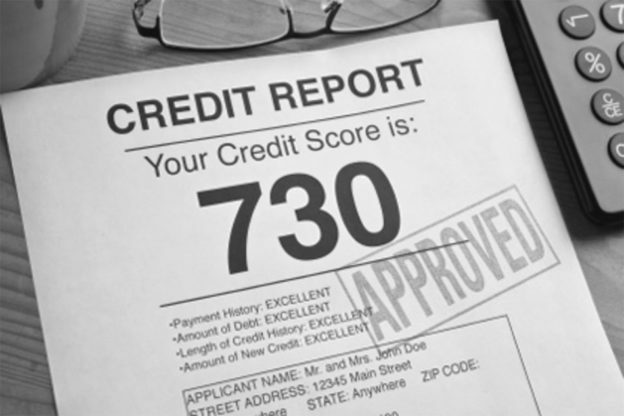 Approval or Declining credit application is not solely based on Your Credit Profile. All Credit Providers in South Africa have structured own risk classification, risk management according to their business operational model. 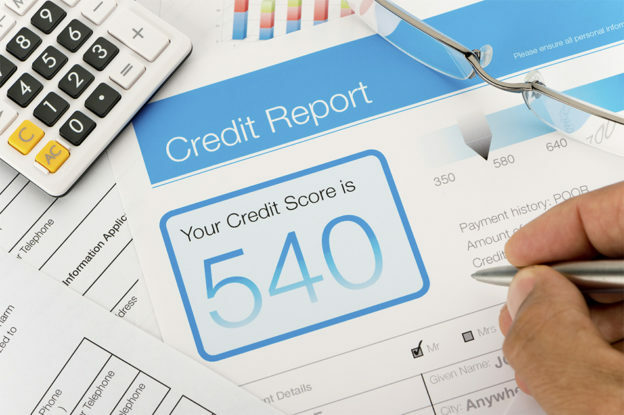 Credit providers employ different standards from Credit Bureau Score system and thus they usually have their own standard for a credit profile score. With that said, every credit provider is legally bound by the National Credit Act to check your Credit Profile before credit is given to the consumer. Also when credit is given, it is by law that the credit provider has to log in your details, the amount of credit requested and the duration term of payment. This entry was posted in Finance tips on October 24, 2018 by Jane Walter. When unexpected costs arise, such as an emergency medical bill, having access to instant online loans in South Africa can be ideal. The rise in popularity of micro lending institutions has also made online loans a popular choice for many people looking for fast access to cash. In today’s highly competitive world, many borrowers have the privilege of being able to apply for a loan in the comfort of their own homes. 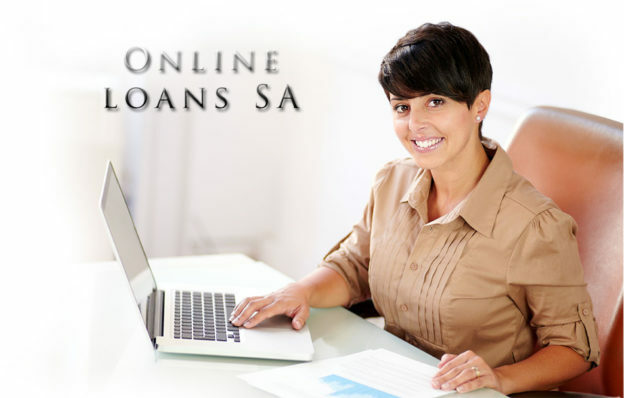 Online loans are also generally available 24/7, which makes it easy to access them at any time of the day. 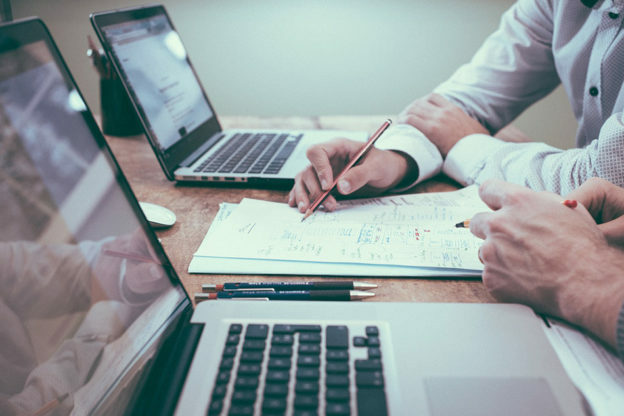 All individuals need are reliable computers, access to a secure network and knowledge of which lender to choose. This entry was posted in Finance tips on February 17, 2018 by Jane Walter. There is nothing more frustrating than being declined by a credit lender for a personal loan. Many people find themselves in this distressing situation which can leave many rather despondent. We all find ourselves a little desperate for a financial solution in these grim economic times. At times when you find yourself rejected by a credit lender they won’t inform you of the specific reason as to why they do not want to approve your loan but do not be disheartened because through our extensive experience in the credit industry we have come to know that there are many other credit lenders who are willing to approve your loan. This entry was posted in Finance tips on August 28, 2017 by Jane Walter. 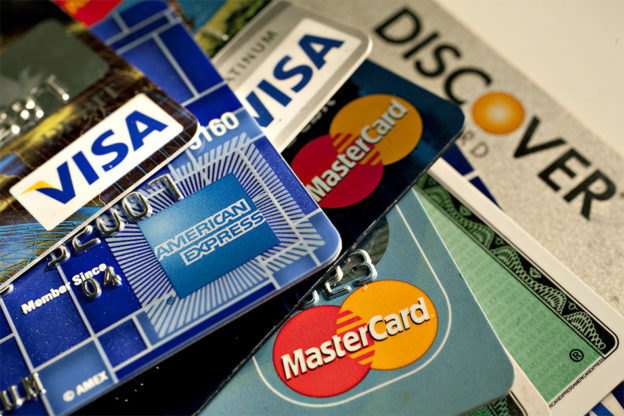 Having a bad credit record can be problematic is numerous ways. It’s no secret that being blacklisted can be a hassle, but it doesn’t mean that you can’t improve your credit record. This entry was posted in Finance tips on April 5, 2017 by Jane Walter. 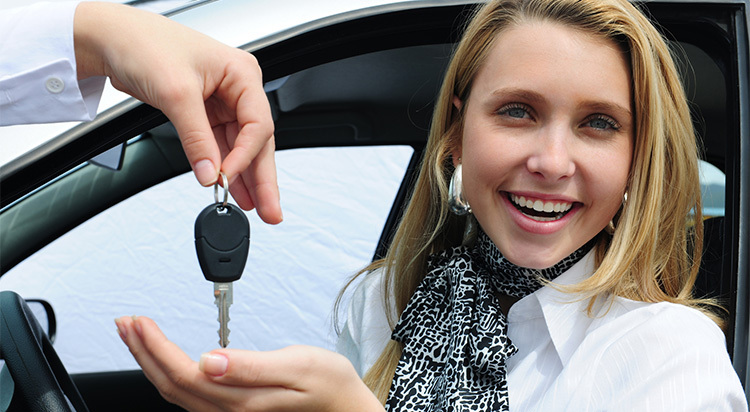 Buying a new car can be an exciting process. The reality however, is that getting to buy the car you’ve been dreaming of is often a luxury available to those who can afford the costs that come with owning a new car. Before you sign on the dotted line you need to familiarise yourself with a few facts. Buying a new car means that you need to be savvy and you need to as much research as possible. This entry was posted in Finance tips, Loans for bad credit on May 27, 2016 by Jane Walter.